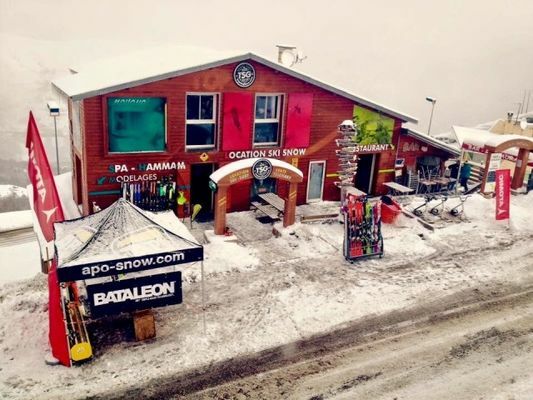 In TOP SKI GLISSE SHOP you can rent: ski / snowboard / telemark / snowscoot / skiing / sledding. We will give you the best advice according to your needs." SNOWSHOEING "accessible to everyone on snowshoes! MASSAGE and wellness "In a Zen atmosphere of refined décor, our space MAHANA offers a wide range of quality services. Relaxation in our jacuzzi, Turkish baths and massages.